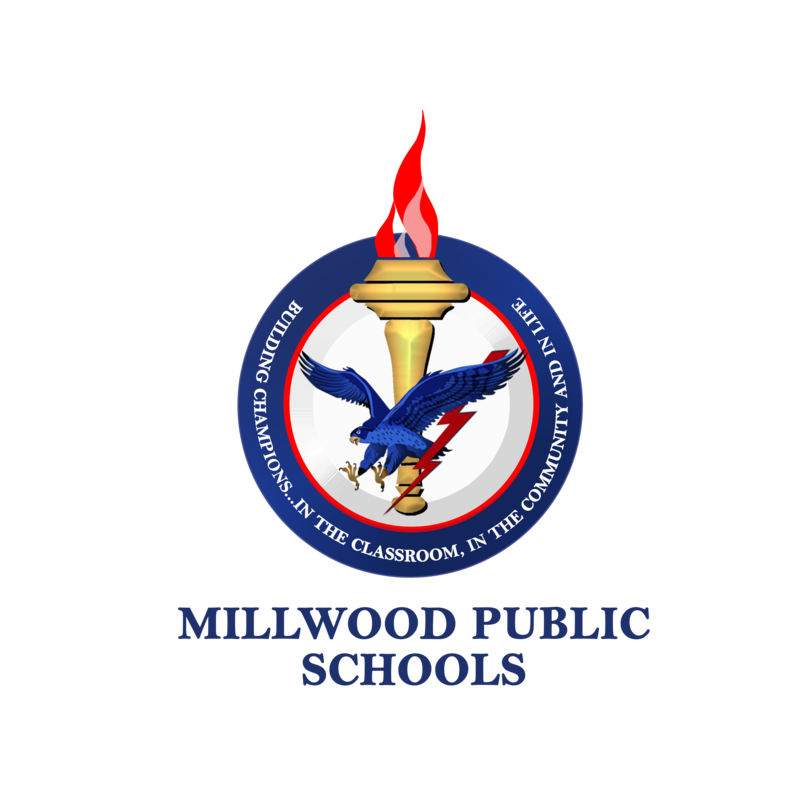 All eligible children with disabilities beginning at age of 3, who are residents of the Millwood Public Schools District, have a right to a Free Appropriate Public Education (FAPE) as mandated by the IDEA Act of 2004. A variety of services and placement settings are determined by the Individualized Education Program (IEP) team with input from parents and if possible, the child. We sincerely desire to challenge each student based on their individual levels of functioning and performance to be successful at school, home and in their community. In addition, MPS offers related services of occupational and physical therapy, speech, audiology, counseling, psychological and health services as well as transportation. Our Child Find information links will assist you in determining if your child is eligible for special education and related services. The Individuals with Disabilities Education Act (IDEA) provides certain parental rights including consent, evaluation and access to records. To learn more, click on Policies and Procedures For Special Education in Oklahoma. 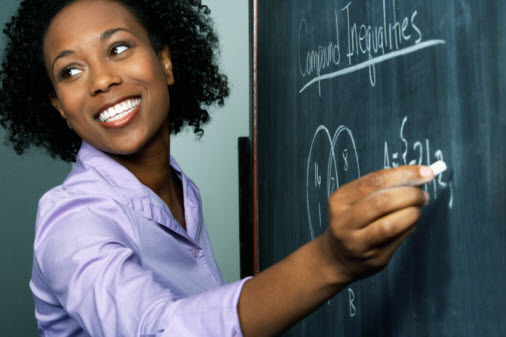 Additional information can be found at the State Department of Education Special Education Services. For other inquiries, please contact Yolanda Cato at ycato@millwoodps.org.